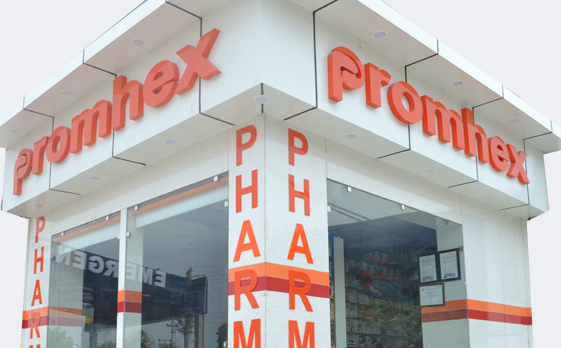 Promhex Hospital provides immediate and high-quality emergency services. The hospital deals in all kind of emergency services. 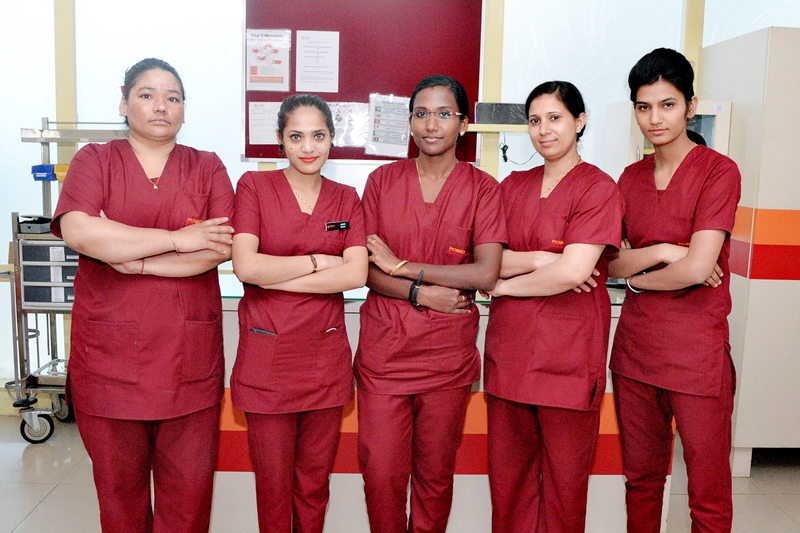 The specialist doctors are present at your service even after their working hours. Our lab facility is available 24 hours for essential emergency cases. 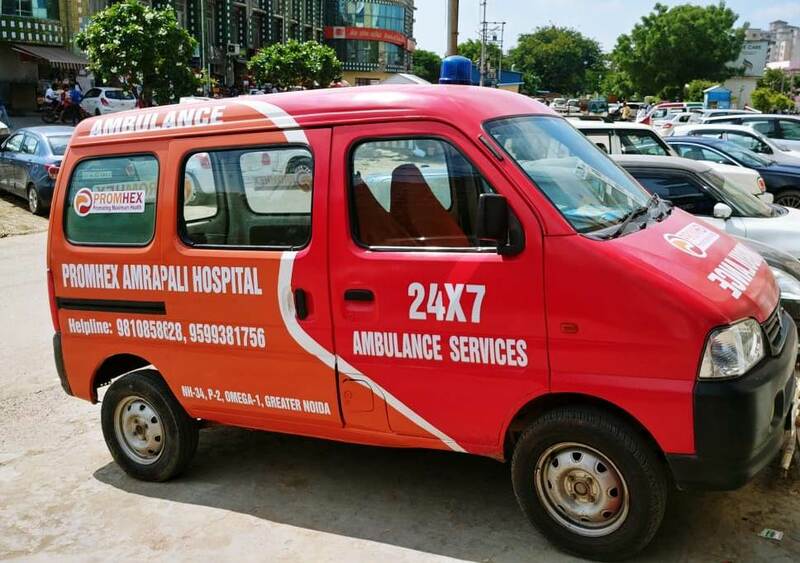 Round the Clock Ambulance Service provides state of the art ambulances equipped with advanced life support equipment and manned by trained personnel. 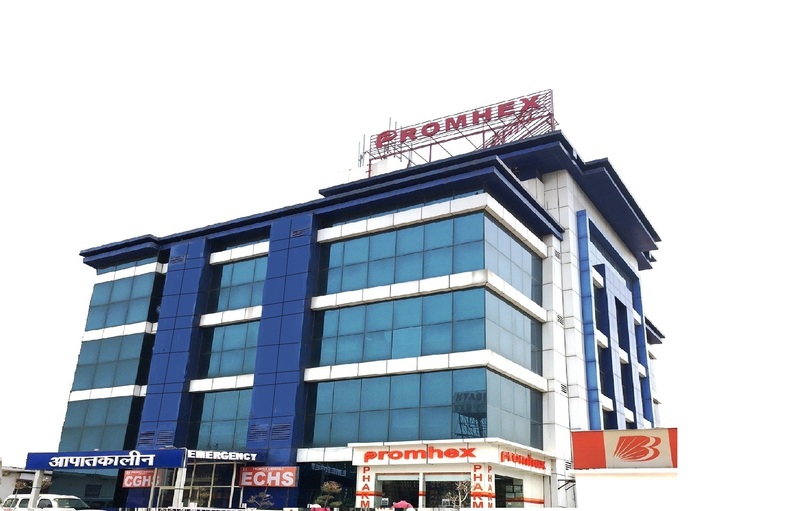 They provide timely and quality pre-hospital emergency care for the critically ill and injured patients. Effective communication system between the central control room, ambulances and the emergency facilities in the hospital. Highly trained and experienced emergency physicians available 24-hours a day. Latest monitoring and imaging equipment.